Love. Pray. Read. : Free books and $250 Cash! I have so many fabulous giveaways for you today! What a great start to the holiday season. Please forgive me for this post being so long, but you will want to scroll through everything to see all the free books and of course the chance to win $250 cash. Happy holidays friends! First off is a free book by my dear friend and one of my favorite romantic suspense authors. 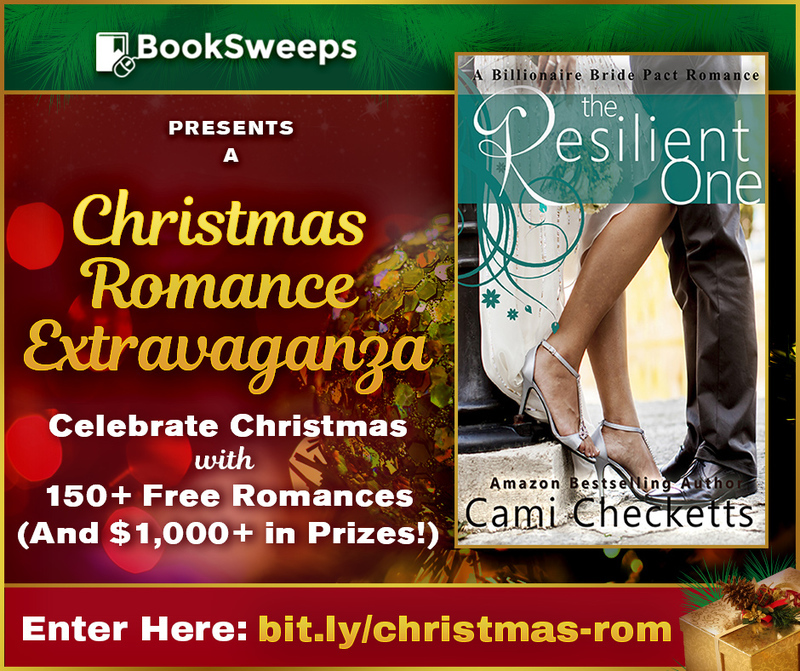 Rachelle Christensen is giving away a special Christmas gift to readers. Her bestselling novel, Diamond Rings Are Deadly Things, is available for free on Amazon right here! The next book in the series is only 99 cents! This special sale ends Friday, Dec 9th, so grab your copy of the first book and the second book in the bestselling Wedding Planner Mystery series today. Rachelle is also offering her romantic suspense novella for free when you visit her website here: www.rachellechristensen.com You won’t want to miss this story from the Rone-Award winning Timeless Romance Anthology. The second great giveaway is 150+ romance novels being given away through Booksweeps. Click here to find all the titles. You can click on the type of romance you prefer then simply click on the cover. The third amazing giveaway is through one of my favorite sites for clean and inspirational books, I am a Reader. 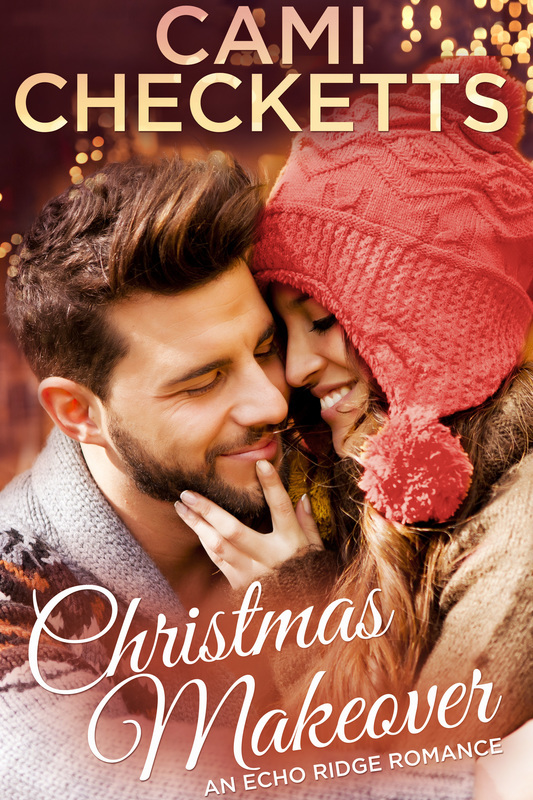 And the final giveaway is my Christmas book from Echo Ridge Romances: A Christmas Makeover. Download it free on Amazon. Yay for free! Hope you all have a wonderful Monday! Thank you for sharing not only your talents, but the talents of others. I will enjoy reading these new books during Christmas break. P.S. I have followed your since your early days with some of my favorite books ever. Thank you, Elizabeth! That means a lot to me. Cami I love your books. Thanks for being willing to share some other great authors with us.